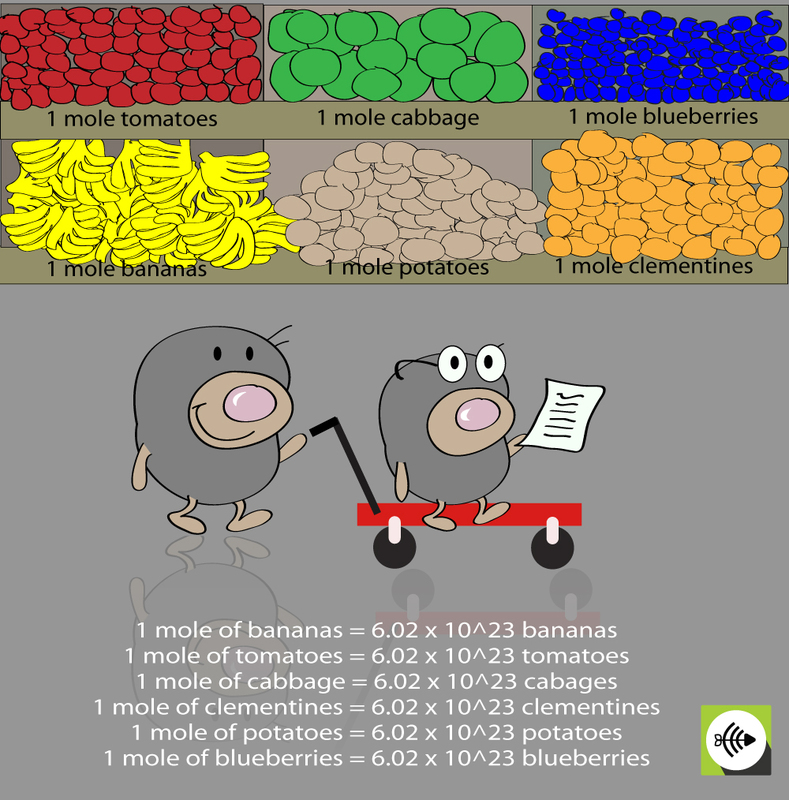 The mole is used in measurements similar to the “dozens”. 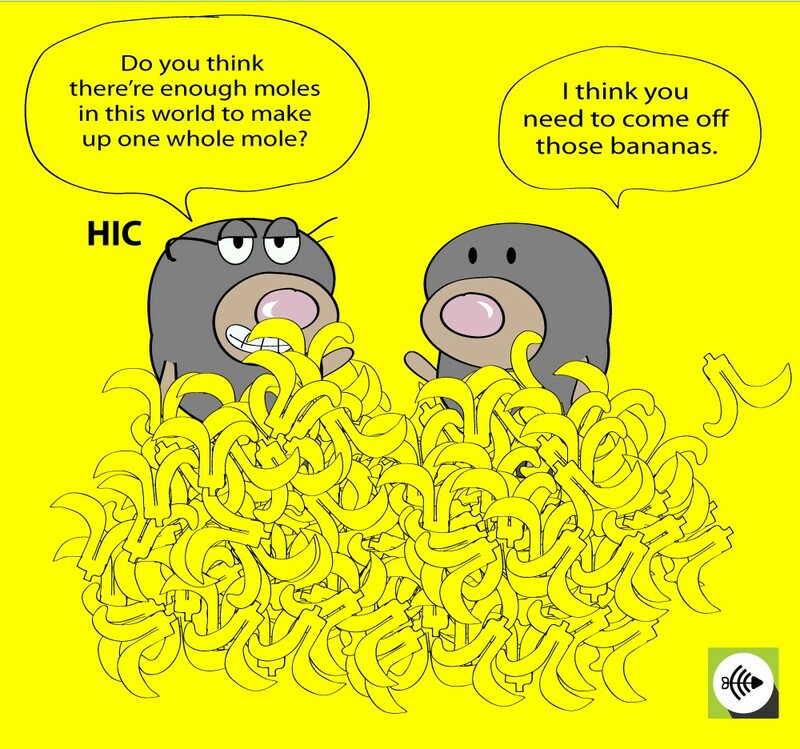 The reason why we use moles in chemistry is because of the vast number of molecules and atoms involved in the calculations. The number is huge and unimaginable, a bit like the number of stars in the galaxy. Using the mole unit helps simplify calculations. So instead of having to write 6.02 × 10^23 number of particles or atoms, you could write 1 mole of particles or atoms instead. 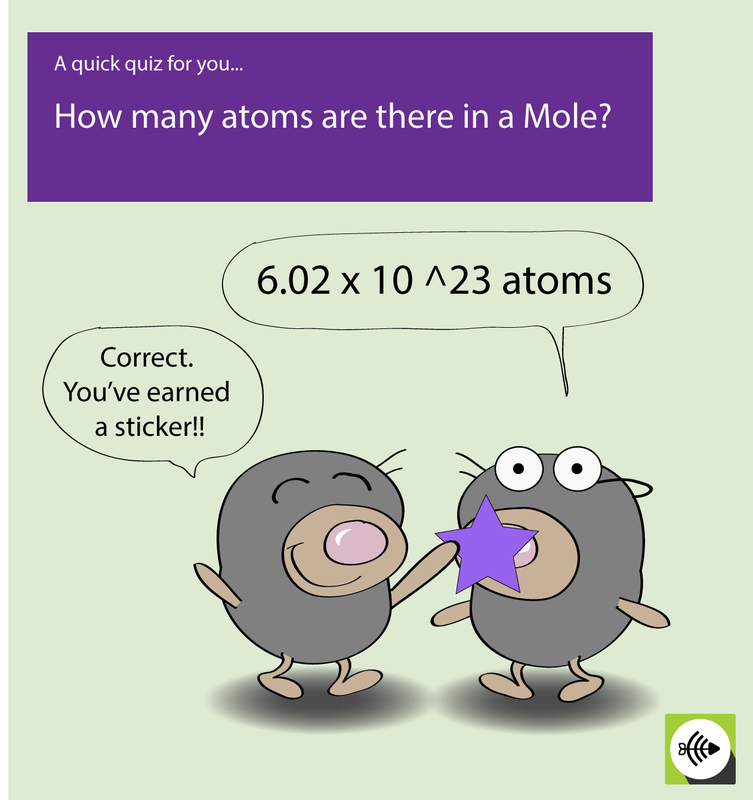 The mole is equal to 602 thousand billion billion! 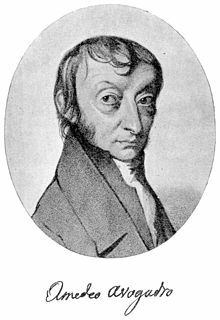 Amadeo Avogadro was an Italian physicist who was honored for his contribution for his molecular hypothesis in the gas law. 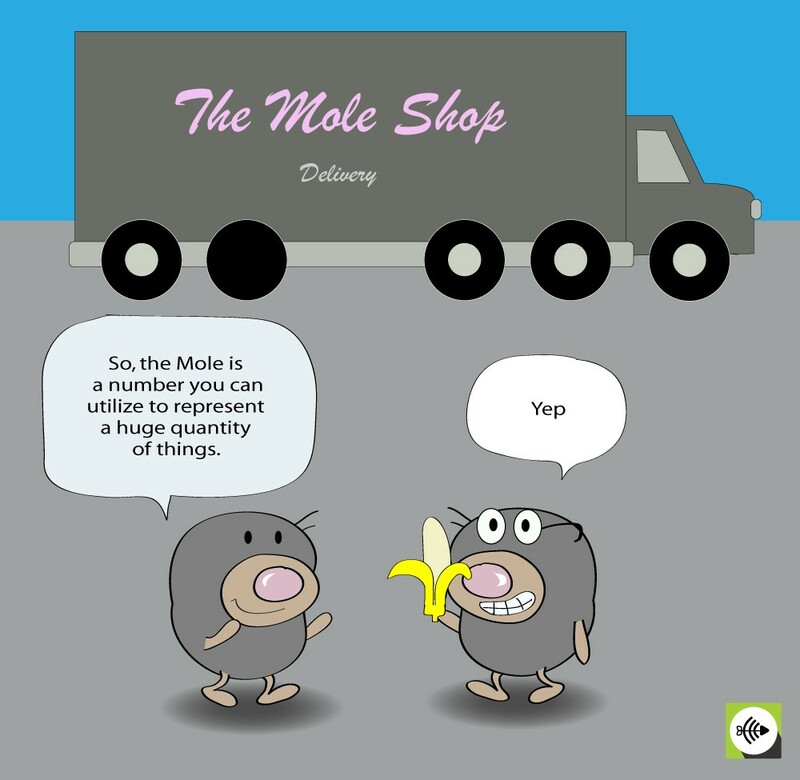 The concept of the mole was introduced long after his death. 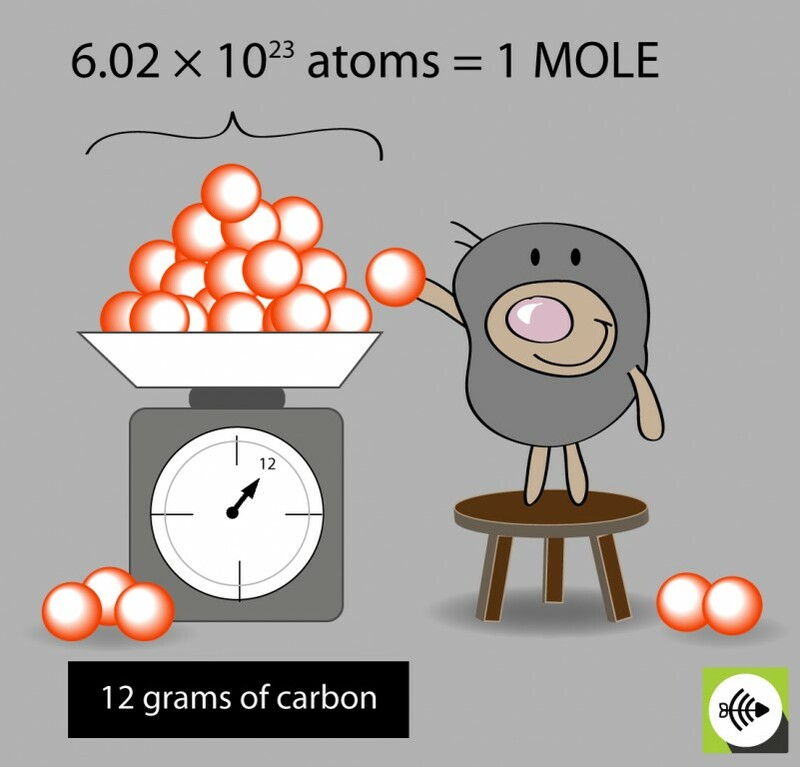 The mole is a representation of the number 6.02 × 10^23 which happens to be the same number of atoms found in 12 grams of carbon. 1 mole is always equals to 6.022 x 10^23 just like 1 dozen always equals to 12. 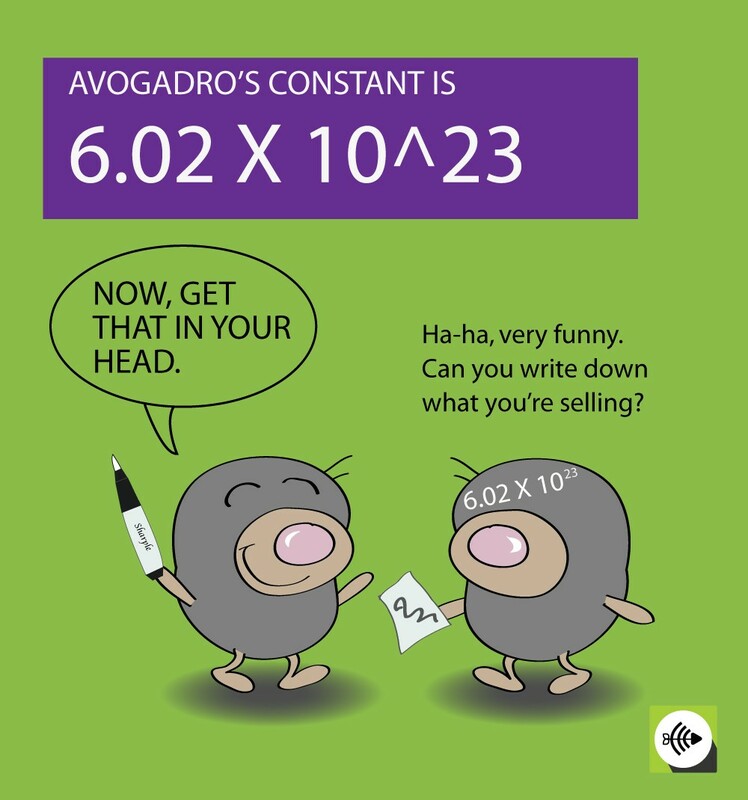 It is important to know that 1 mole represents the same number but not the same mass.